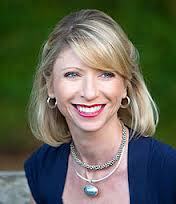 Amy Cuddy’s lecture is upon us! The lecture is tomorrow, Nov. 13th, in Kane Hall and begins at 7:00pm. Hopefully you already have your tickets because the event is already at capacity. However, there may be stand-by seating available for patrons on a first-come-first-serve basis starting at 6:50pm. Hope to see you there! This entry was posted in Speakers on November 12, 2013 by bemiller.